We are called upon as one of the leading Solar Home Ups Manufacturers from India. We offer excellent quality Solar Online UPS that are manufactured from superior quality raw materials so as to assure our customers of our authenticity and reliability. Designed to provide maximum efficiency for the solar applications, these Solar Power UPS System is highly demanded by customers. In addition to this, these Solar UPS have effective built chargers so as to make appropriate use of solar panels. These can be used for all types of load and can be availed at the most nominal prices. In Recent years people are going for environmental friendly energy called renewable energy, in this solar energy is picking up with greater pace, so TPC has developed its range of solar UPS. 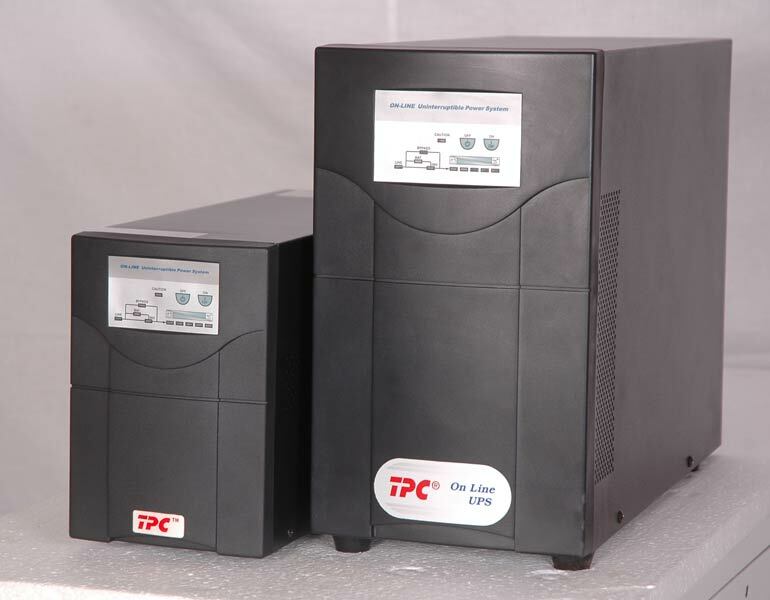 TPC solar UPS are designed to give highest efficiency for solar application. these UPS are having effective built chargers to make effective utilization of solar panels. It offers pure sine wave output it can be used for any type of load. This LI UPS is widely used for PC applications and some medical equipments also. It is having Built â��in AVR to regulate the mains voltage to offer wide input window. Its transfer time from mains to Inverter is very less and it is synchronized with the Input mains supply, so you can feel there is no transfer time even using a oscilloscope, so this series of Line interactive UPS is called virtual online UPS.